How to sell a fragrance online? 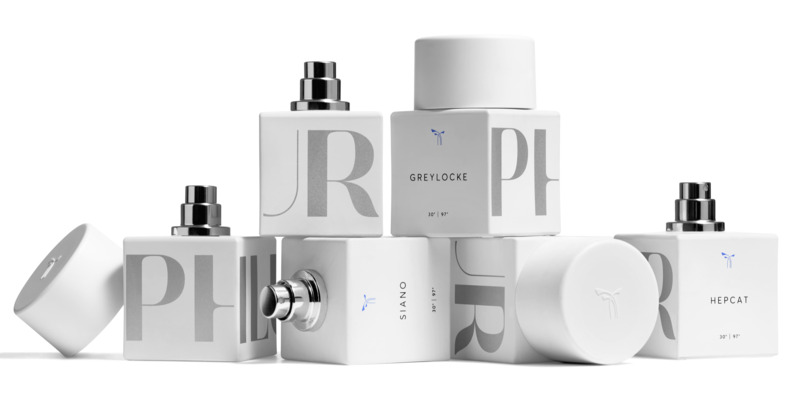 As a brand that’s attempting the impossible — selling scents without having smelled them — Phlur’s method is pretty innovative. Its a new brand where you can see and hear your new favorite fragrance. Shoppers are encouraged to browse each scent’s accompanying photos and music and then choose the scent that speaks to them most. In the case of Moab, for example, if you jive with a hot desert aesthetic and the soft, sensual tunes on its Spotify playlist, the Austin-based Phlur thinks you’ll dig its spicy scent. If you want to be sure that Moab is really your favorite one, you can order a small sample too. 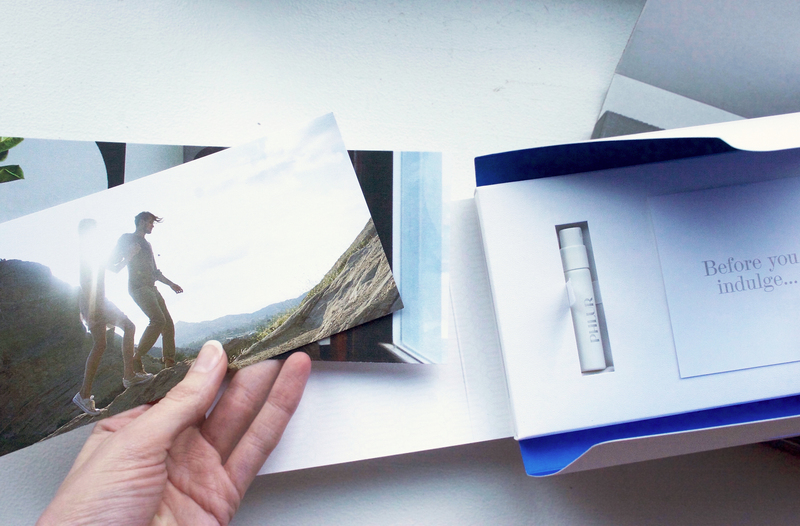 The package also includes the nice visuals to get you in the right mood at home. 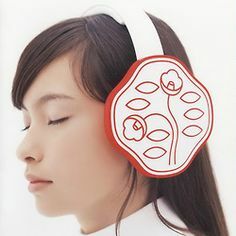 Shiseido is pioneering “acoustic beauty care” with the Omotenashi Sound approach. It is well-known that massaging your skin is good against wrinkles, but Shiseido takes it one step further! Their approach is based on the movement of touching the skin whilst listening to the comfortable sound of water droplets. This music software allows the customer to appreciate the comfort of skin care techniques: take 4 minutes of your time before going to sleep or after waking up and listen to the sound whilst creaming your skin. There is also a video showing you the massage techniques step-by-step.